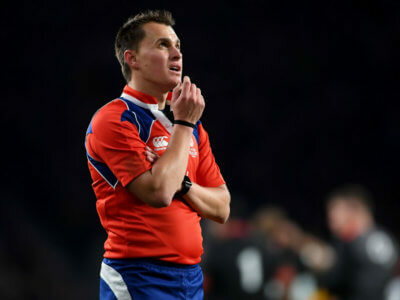 After attending England training this week, official Marius van der Westhuizen has been replaced for the Six Nations clash with Ireland. 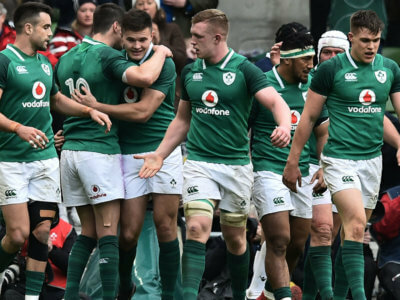 As the final round of the 2018 Six Nations approaches, we take an Opta-powered peek at what to expect as Ireland chase the Grand Slam. 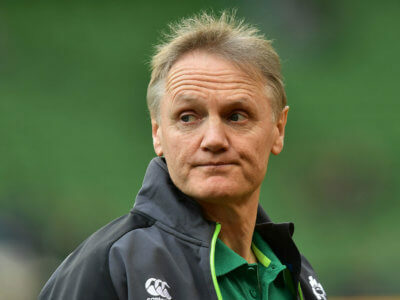 Ireland head coach Joe Schmidt says Eddie Jones' offensive comments are "not directly relevant" to his side. 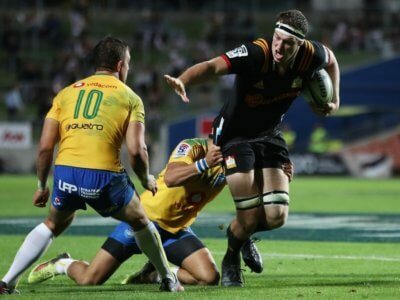 World-Cup winner Ben Franks will join Northampton Saints for a new era under Chris Boyd next season. 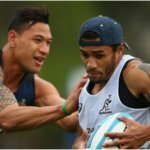 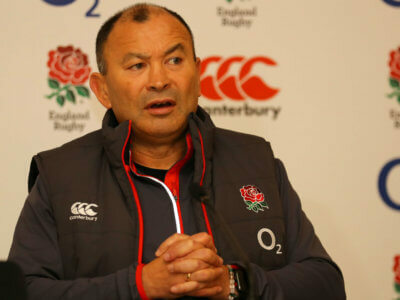 Comments from Eddie Jones may have irritated Ireland, but the England coach does not believe they will provide additional motivation. 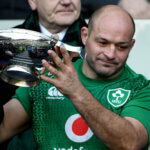 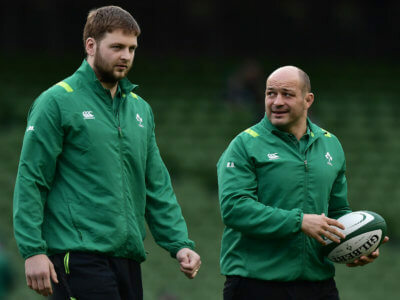 Ireland are chasing a Six Nations Grand Slam at Twickenham and Joe Schmidt has made only one change to his XV to face England. 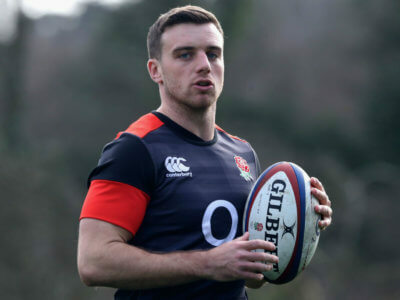 Owen Farrell and Richard Wigglesworth will be England's starting half-backs against Ireland after George Ford and Danny Care were benched. 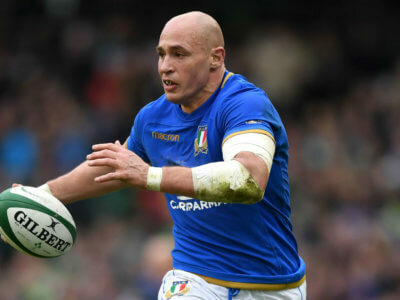 Italy's one change to face Scotland sees Jake Polledri set for an international debut, while Sergio Parisse reaches another landmark. 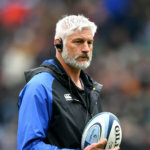 After making 10 changes to his XV to face Italy, Warren Gatland has made another seven as Wales prepare to host France in the Six Nations.